Cupertino continues to call the Apple TV the “future of television.” New Apple TV market share numbers suggest that many consumers think otherwise, according to VentureBeat. Since launching in October 2015, the fourth-generation Apple TV has steadily lost market share, according to eMarketer. 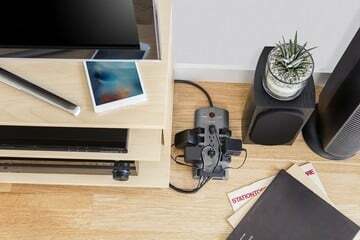 Today, just 11.9 percent of connected TV consumers use the set-top box. 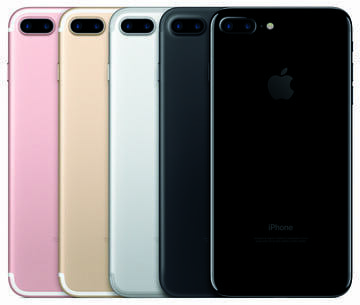 In September 2016, 12.5 percent used the product. At the end of 2015, this number stood at 12.6 percent. One year earlier, it was 13.5 percent. Meanwhile, Apple TV competitors continue to see their fortunes grow. 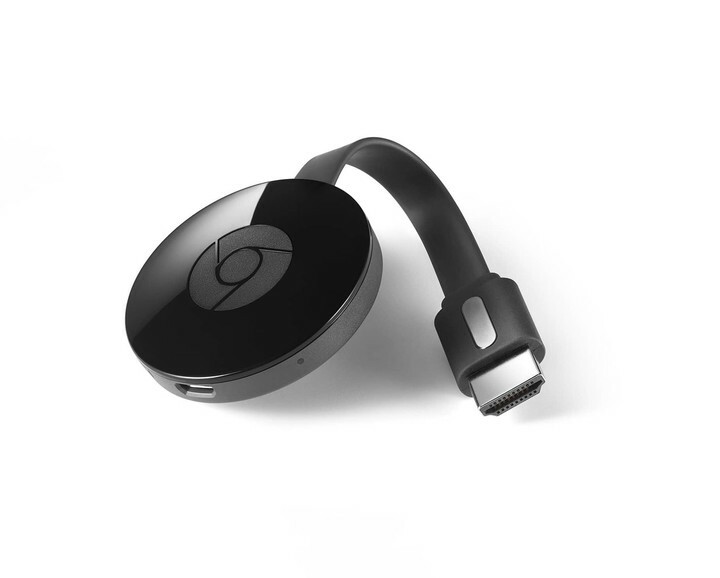 Google’s Chromecast accounts for 19.9 percent of the market, compared to 18.2 percent for Roku. In September, those numbers stood at 18.4 percent and 15.2 percent, respectively. As Venture Beat rightly notes, market share and revenue are different beasts. As such, “it’s quite possible that Apple could be pulling in more revenue on the connected TV hardware.” Given Cupertino’s strong push for Apple TV, however, shouldn’t the market share be better? 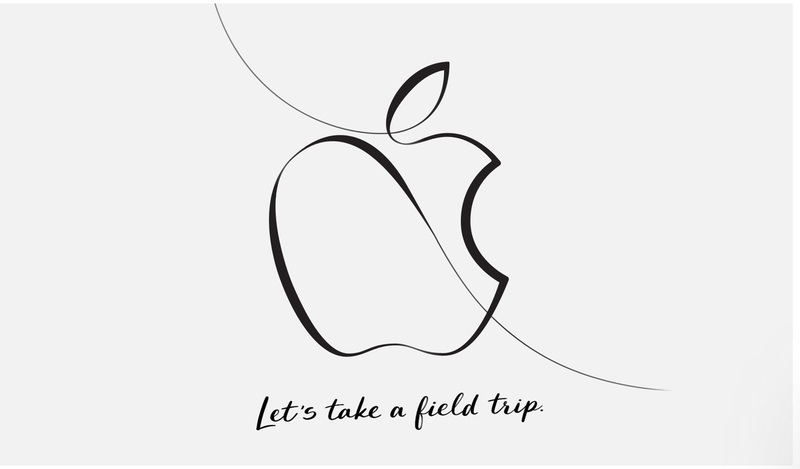 Earlier this month, I suggested four ways that Cupertino could improve Apple TV in 2017. Given this latest news, I’d make another suggestion; Cupertino should lower the price it charges for Apple TV. The fourth-generation Apple TV is priced at $149 for the 32GB model and $199 for the 64GB model. These numbers definitely influence Apple TV market share, when you consider what the competition charges. For $35, you can purchase a standard Google Chromecast. At $69, you can buy a Google Chromecast Ultra, which allows you to stream limited content in 4K UHD and HDR. (Something you can’t do on Apple TV). By comparison, the least expensive Roku product is just $29.99. I’d suggest Apple drop the price of the entry-level Apple TV to under $99. Even at this price point, the Apple premium would be alive and well. Looking ahead, it might also be time for Cupertino to consider releasing an Apple TV stick product, like the Roku Streaming Stick and Amazon Fire TV Stick. By doing so, the Apple TV barrier of entry would drop significantly. Otherwise, I expect the Apple TV market share to drop further in the coming months. 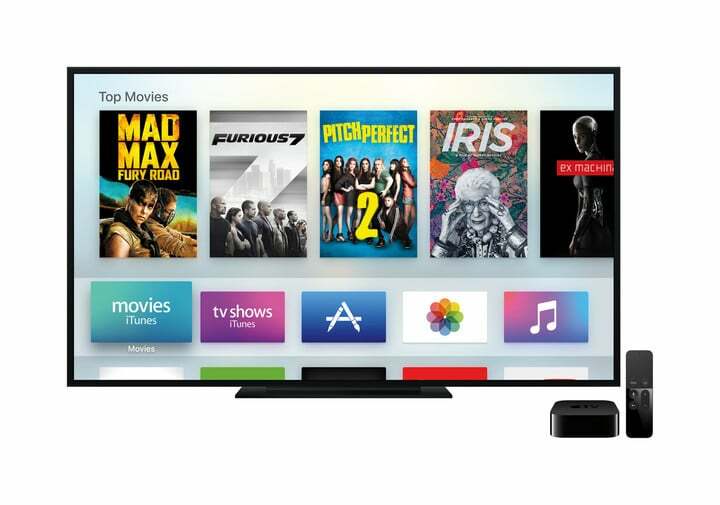 What do you think Cupertino should do to improve the Apple TV’s market share? Leave your comments below. 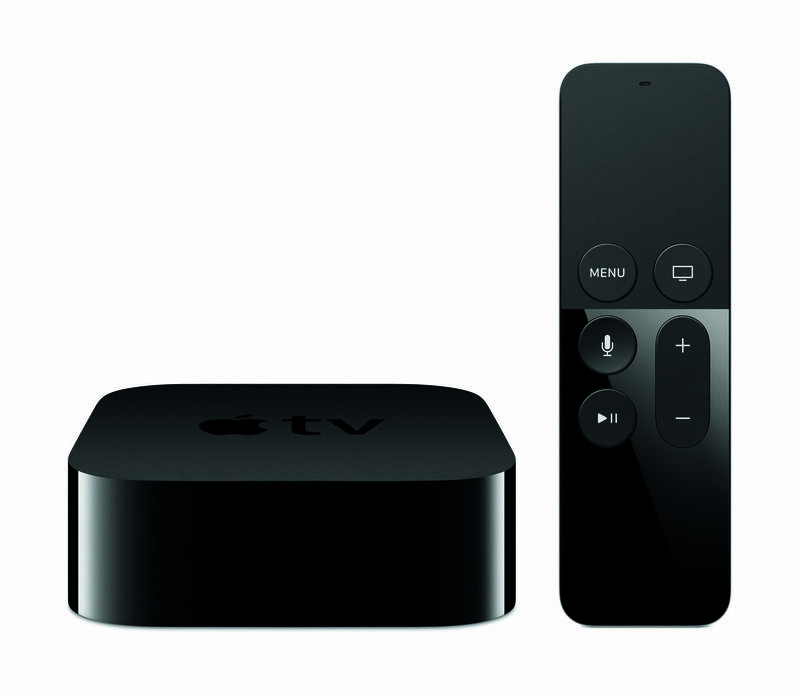 top Apple TV Market Share Drops: What Can Be Done?